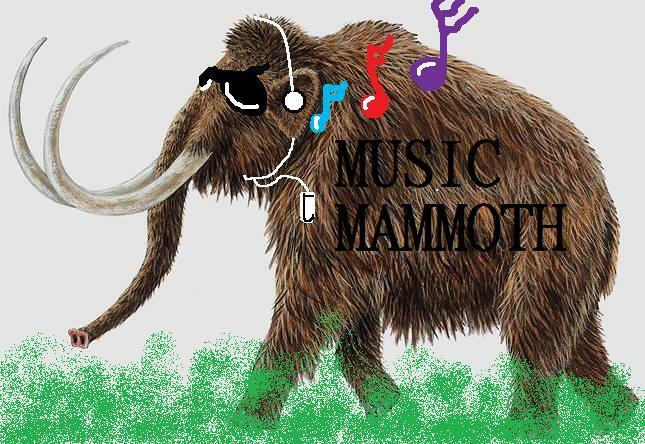 Music Mammoth: Works on Contingency? No! Money Down! Before I get into artists, I feel like giving my two cents on a bunch of random things. For the hell of it. Because some things need to be blunt and then we can just move on. - ZZ Top has, and always will have the best/most beard to band ratio. - The Mars Volta are terrible live, but brilliant on a clear cut recording. - You can't play guitar because you can muster a 70% on guitar hero expert settings. I'll add more, just have to make food, continue in a bit. Haha ZZ Top is the only ones who can actually pull off the long beard thing and still be awesome. This article needed more beard. Can you make sure you don't shave your articles for a few weeks, then give it a trim? I totally agree with Mars Volta, will never go to their show again but will buy any of their albums. That's Like, Your Opinion Bro.